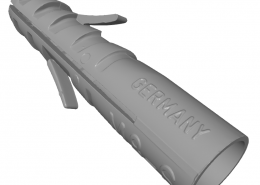 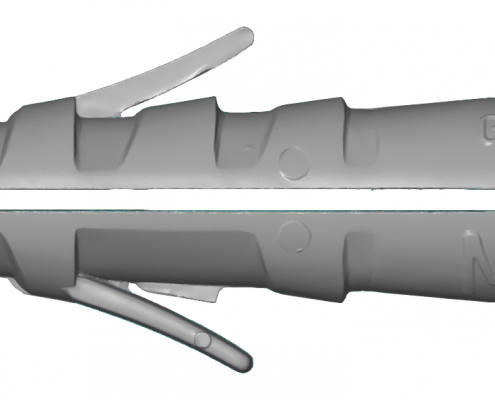 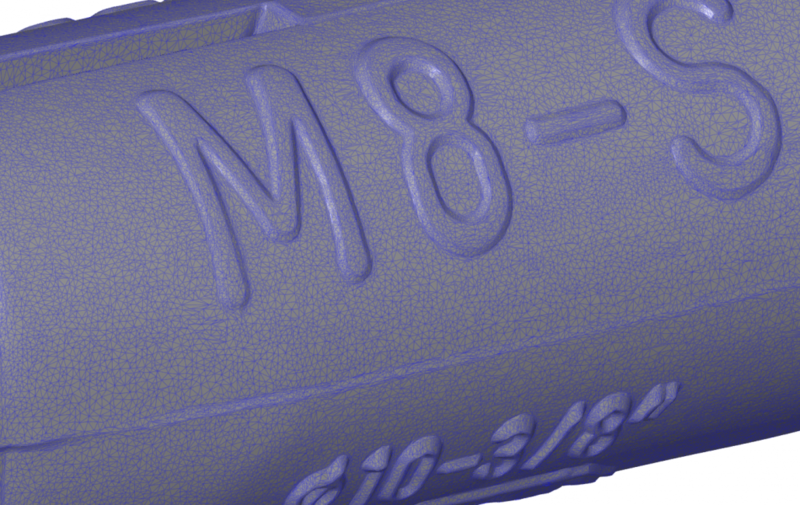 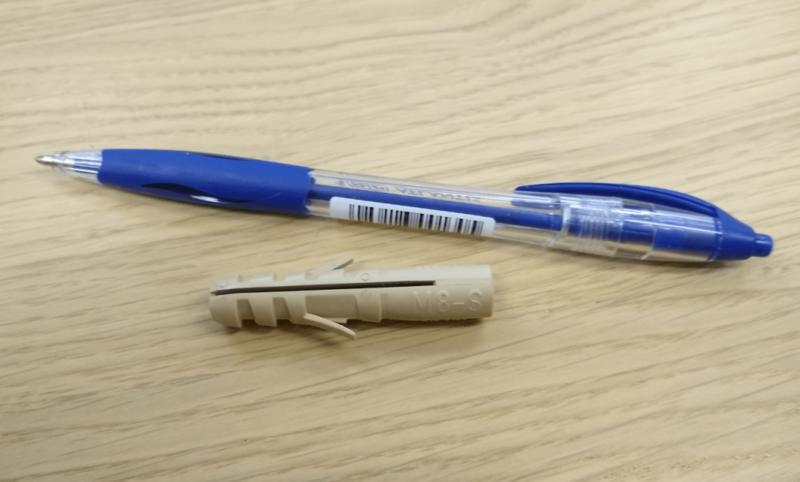 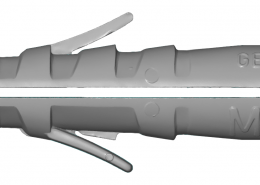 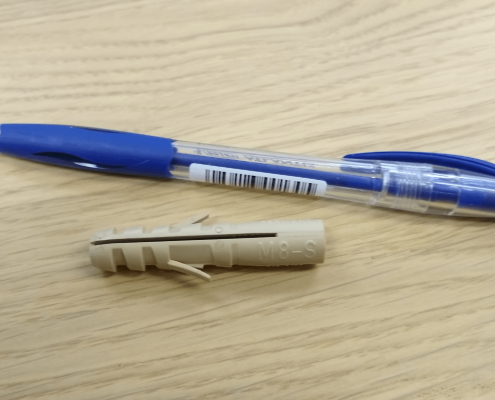 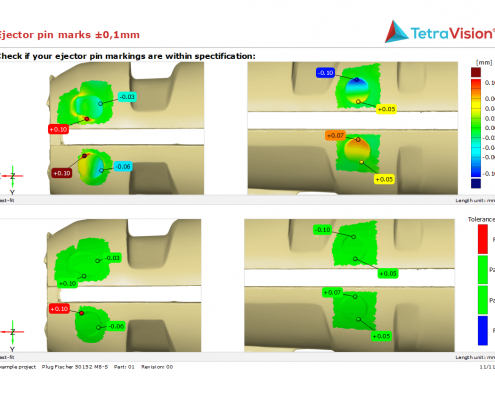 We use our 3D scanning equipment and knowledge to visualise the defects of a part in the best possible way. 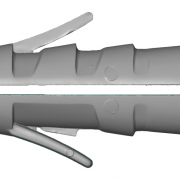 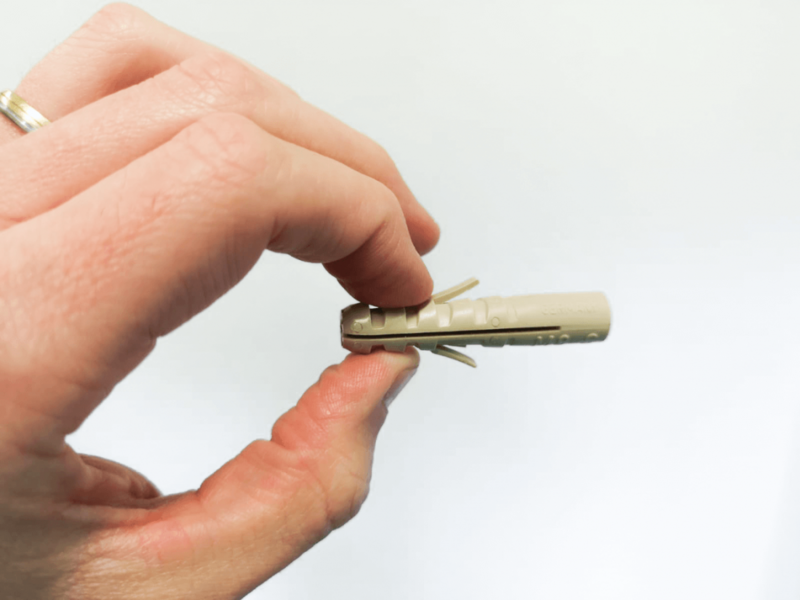 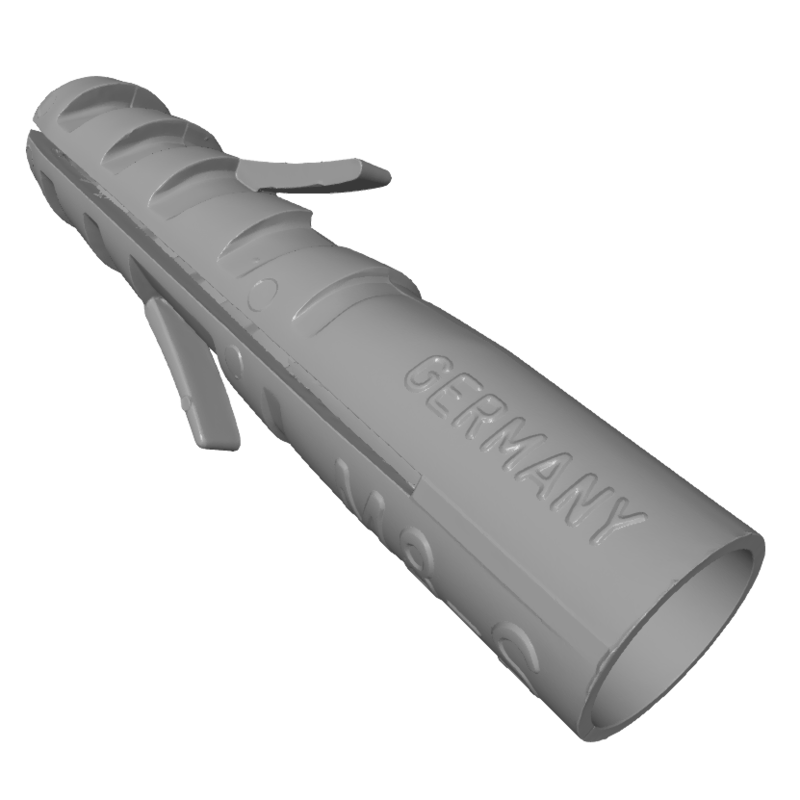 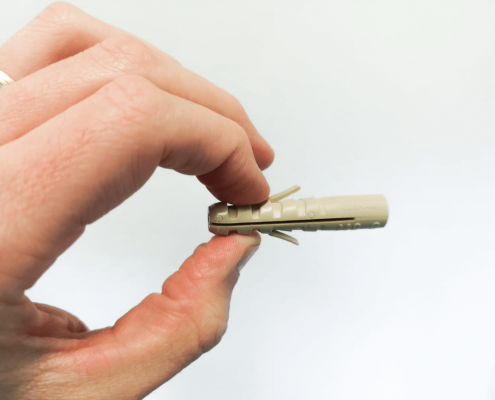 This allows you to have fewer iterations and better parts. 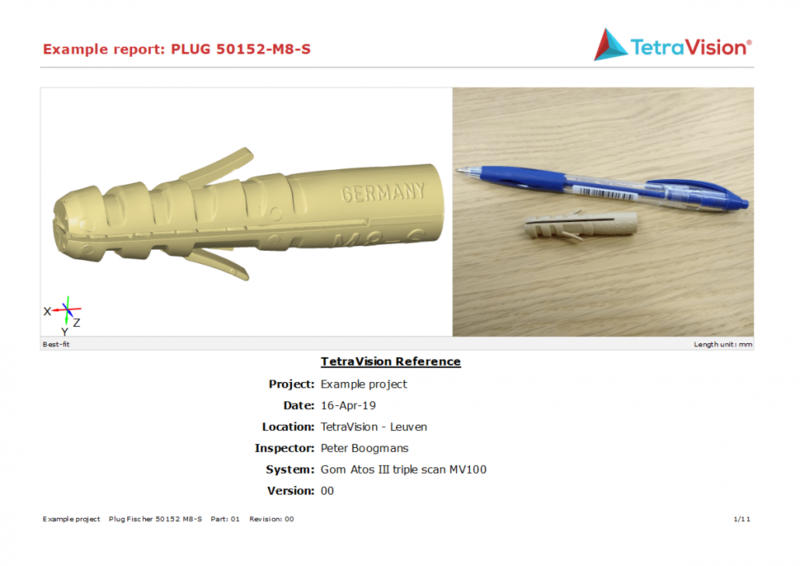 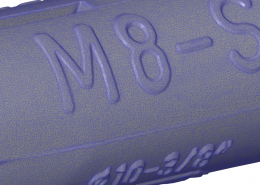 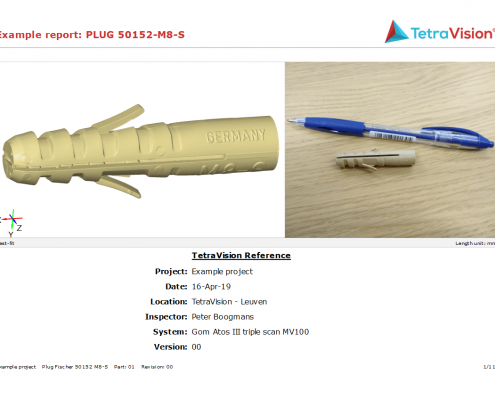 The inspection of this plug is made in Gom Inspect Professional software. 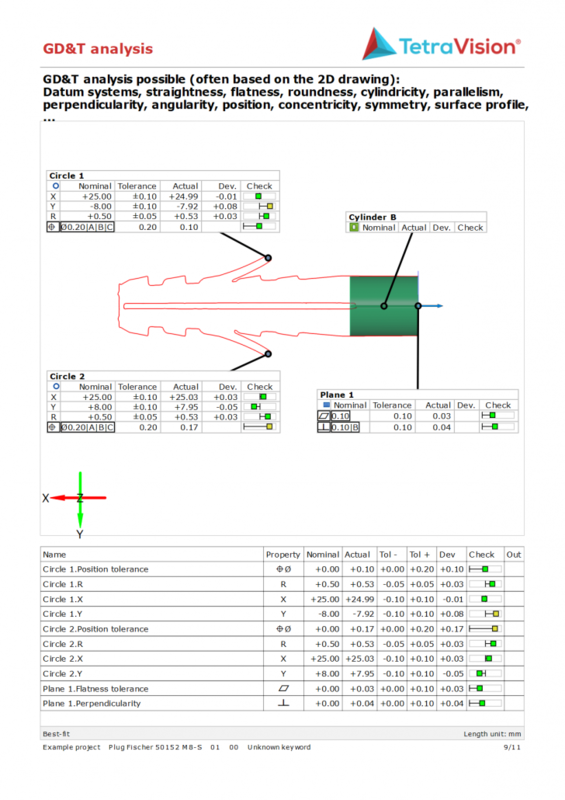 We always deliver our source inspection files, so that you can open the analysis in the free Gom Inspect viewer software. 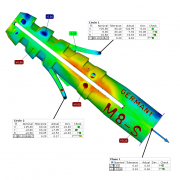 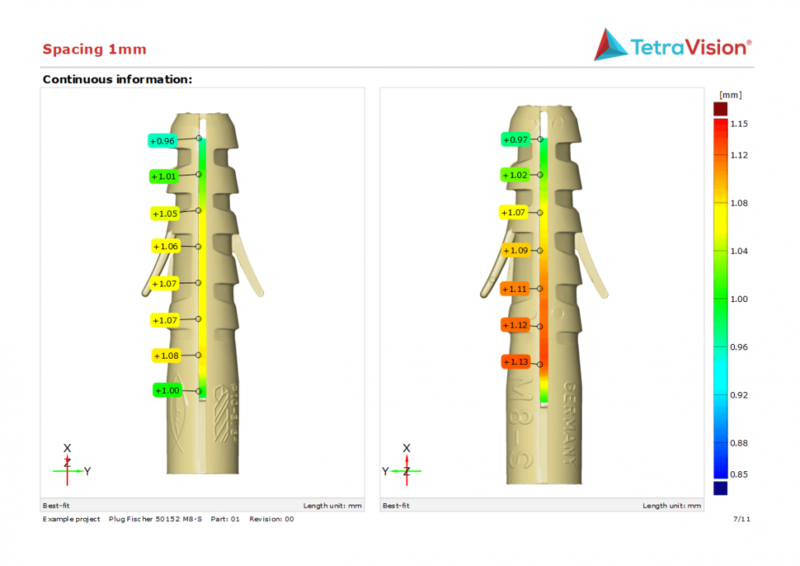 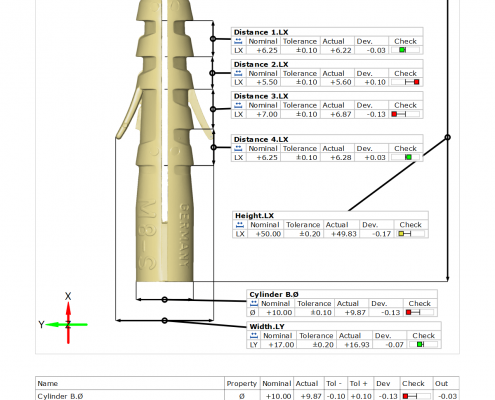 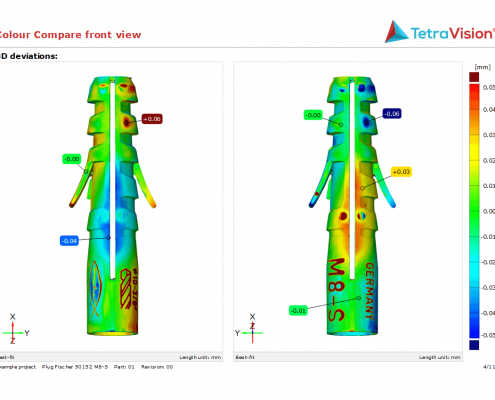 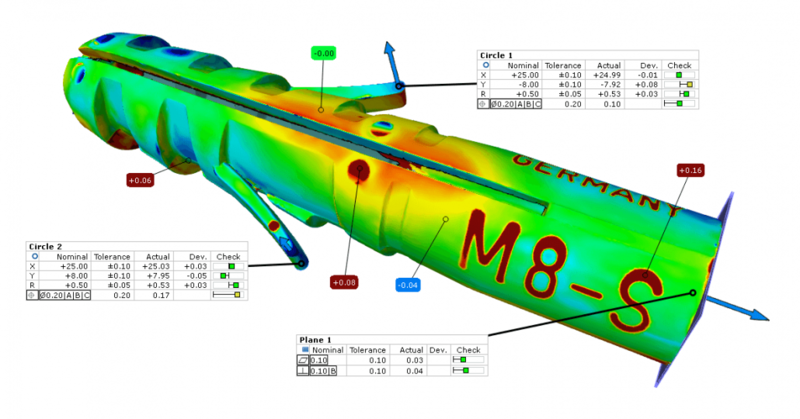 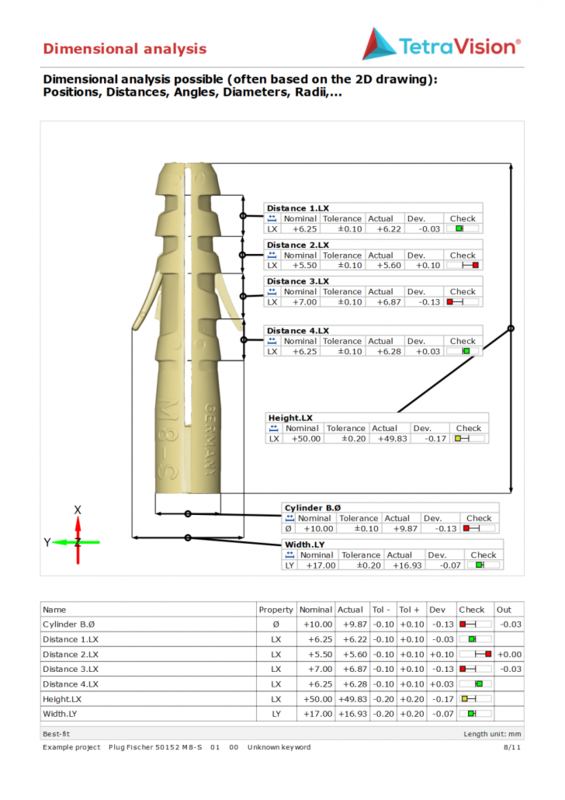 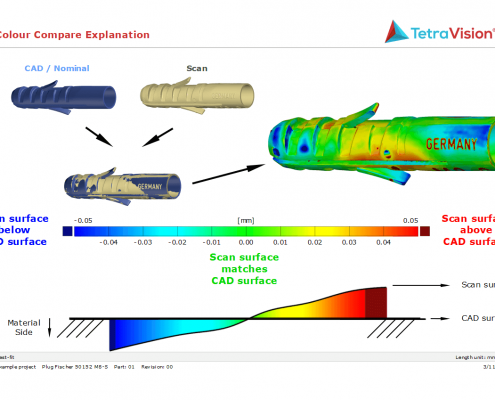 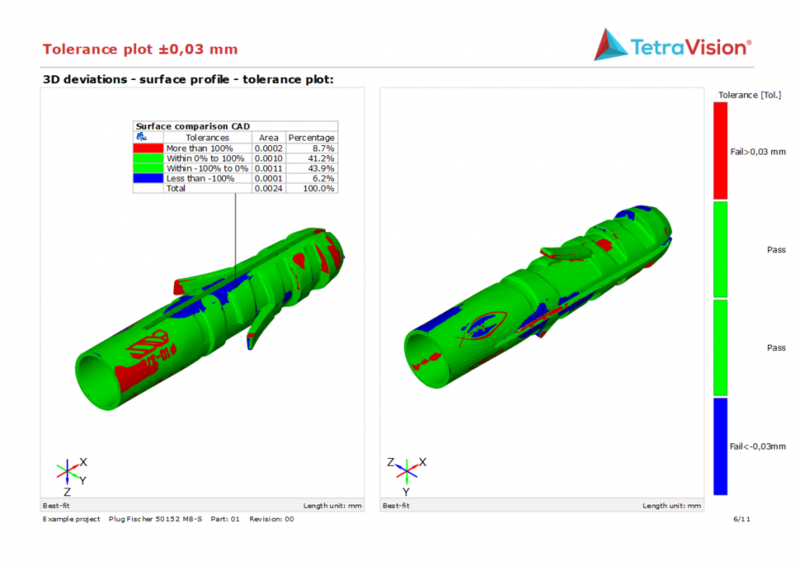 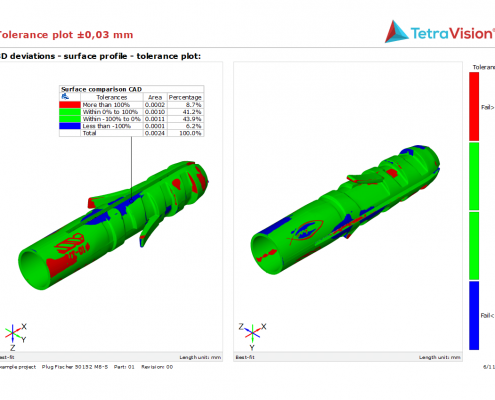 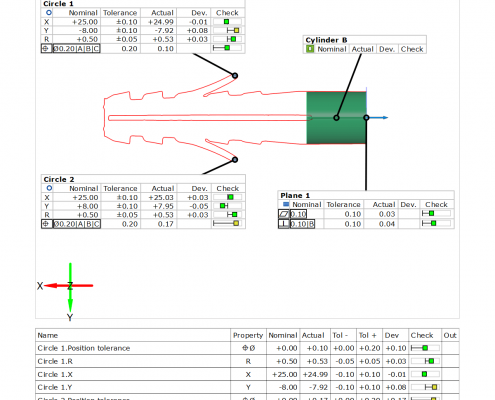 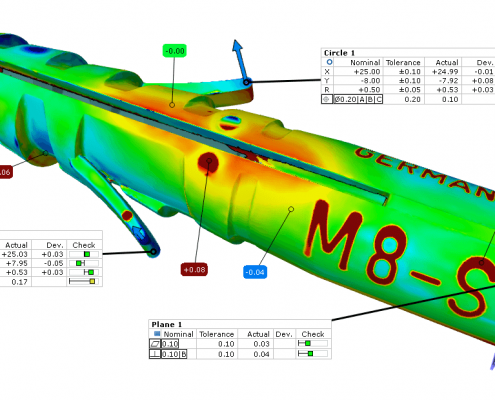 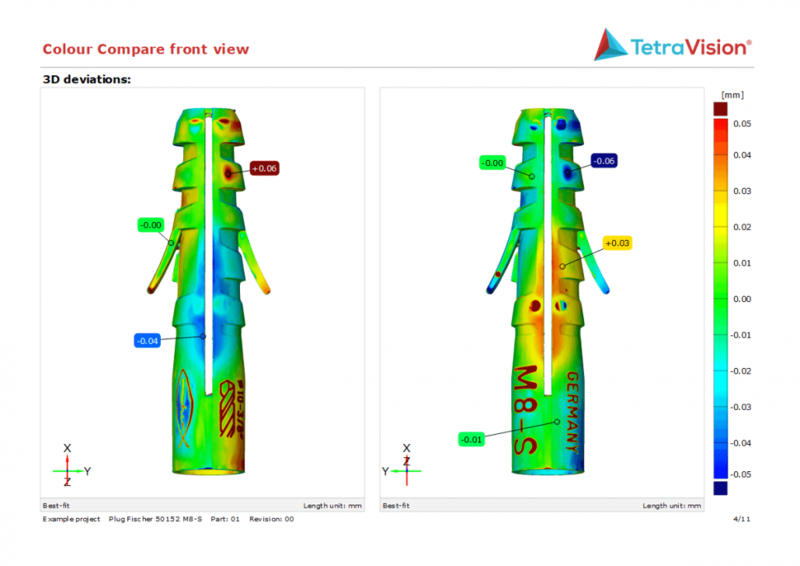 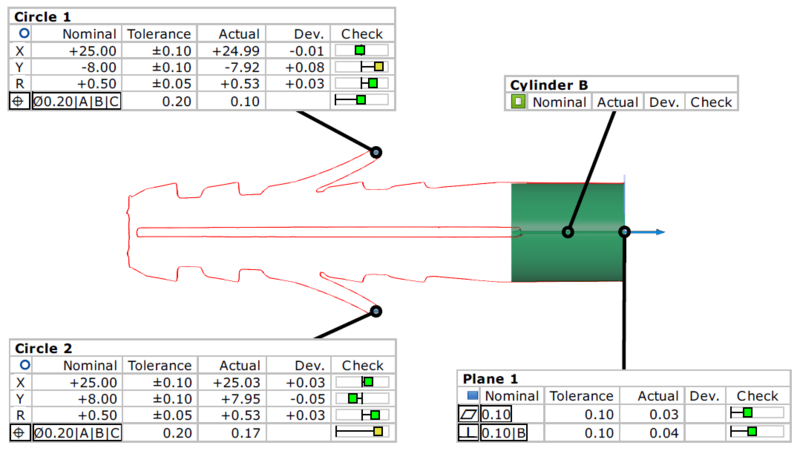 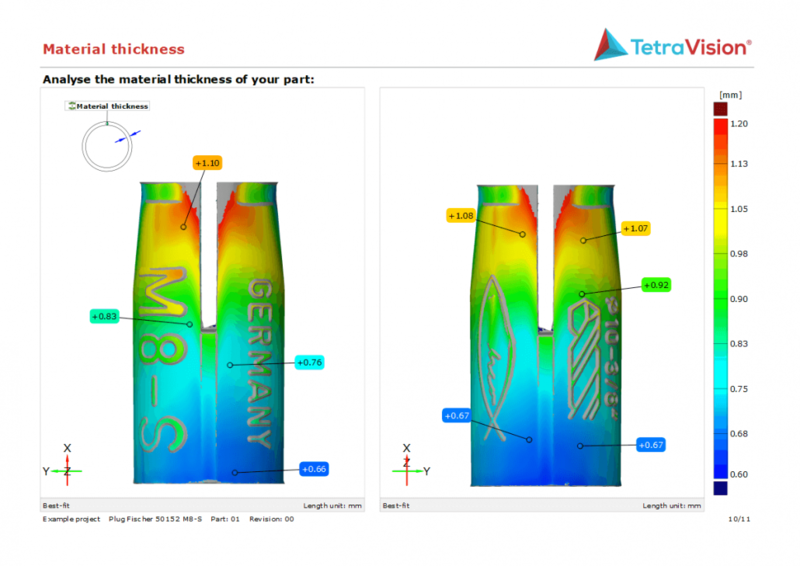 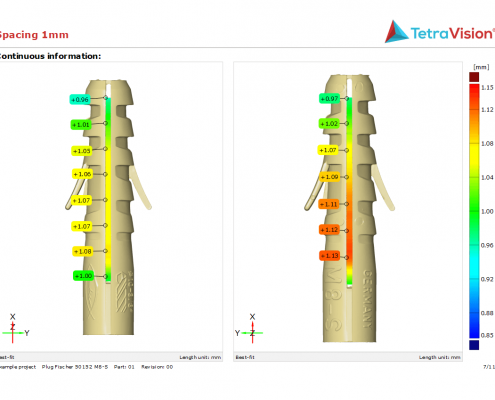 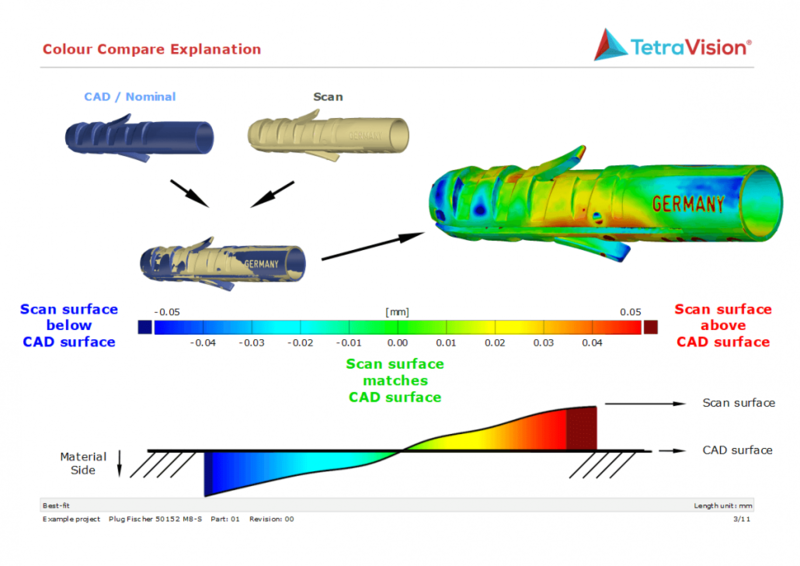 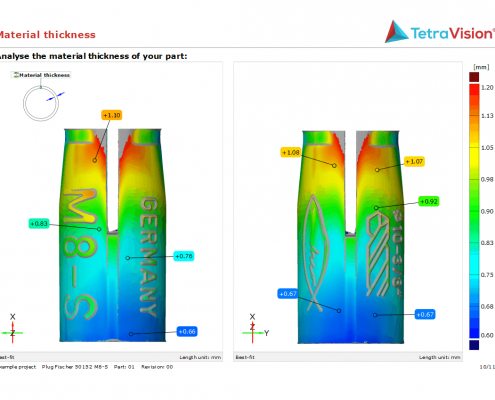 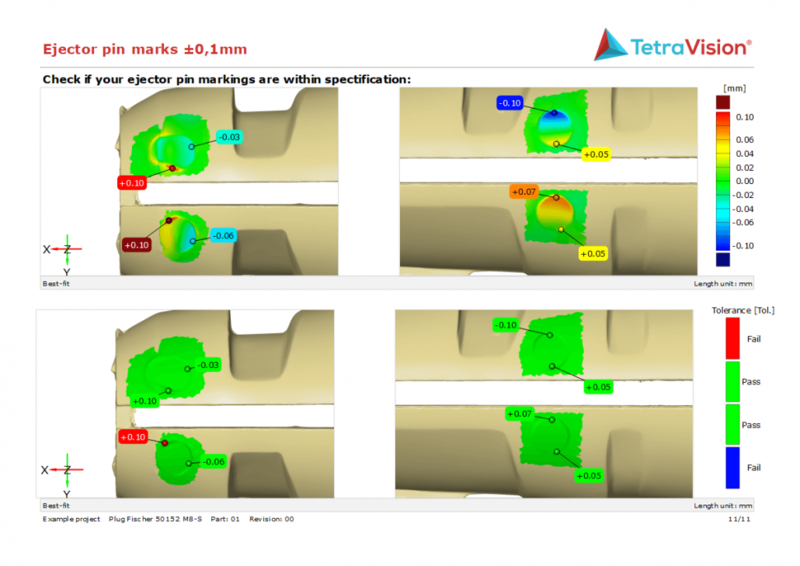 This allows you to dive into the 3D data and clearly understand the status of your part.